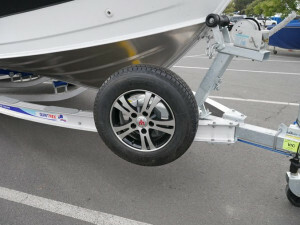 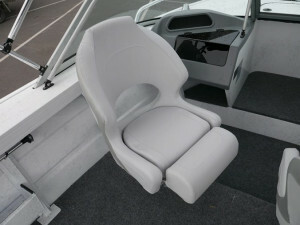 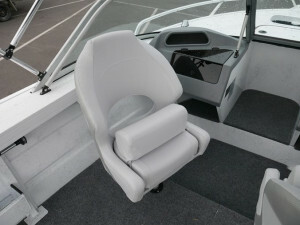 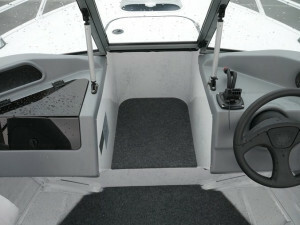 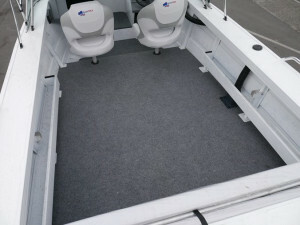 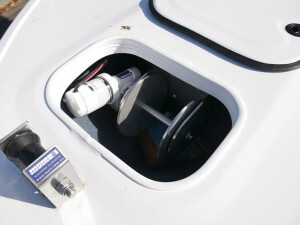 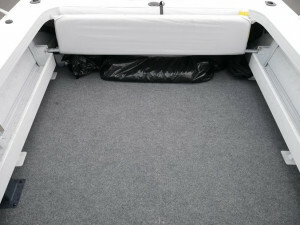 Quintrex 510 Fishabout package with everything fitted to get you instantly on the water this summer! 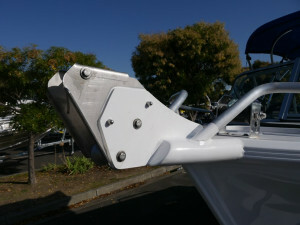 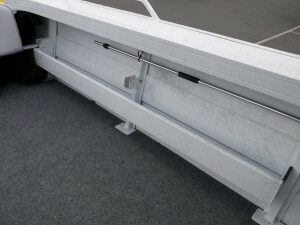 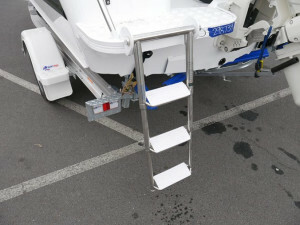 Quintrex quality built aluminium hull - Australia's number one brand - why would you buy anything less! 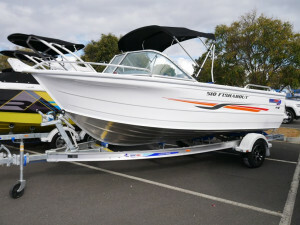 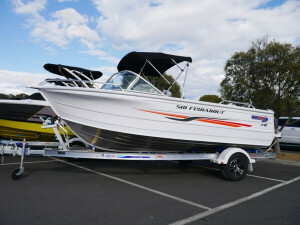 We are Melbourne's home of Quintrex boats! 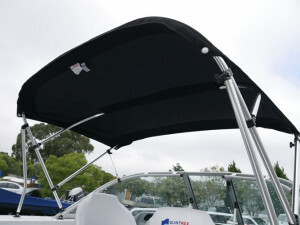 Melbourne's largest Quintrex dealer. 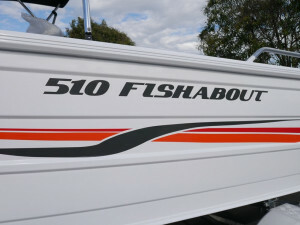 Largest range and best service!